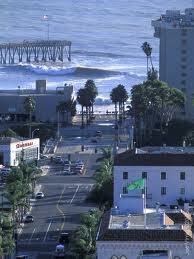 Because of almost perfect weather Ventura County is a highly desired place to live. With communities that range from beach front to the mountains, from lake front to golf courses, from private luxury gated communities to traditional family neighborhoods I am sure I can find a neighborhood that will exceed all your expectations. As one of the safest counties in the country you will quickly experience what it means to live and enjoy. With two cities in the county ranking as the safest city in the nation of populations of over 100,000 it is easy to enjoy what many just dream of. Entertainment throughout Ventura County is plentiful, you can enjoy all that the ocean has to offer or head to the mountains and enjoy a hike with views that will take your breath away. From the famous Ventura Cross you can see from the mountains heading toward ojai to the majority of the Ventura coastline. 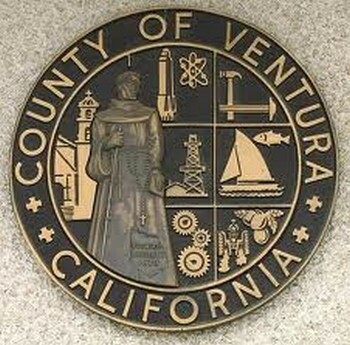 With the Ventura County Fairgrounds on the west side of the county and the Thousand Oaks Civic Arts Plaza on the east you can enjoy entertainment and concerts year round. Allred Realty represents both buyers and sellers, whether you are looking to buy your first home, your dream home or your retirement home the team at Allred Realty is ready to make your real estate experience a great one. Call today and allow us to prove that exceptional service produces exceptional results! $309,000 - 3/2 Corner lot with an open floor plan! 5 Bedroom 3 Bath with a large lot! 3 Bedroom 3 Bath Pool Home!